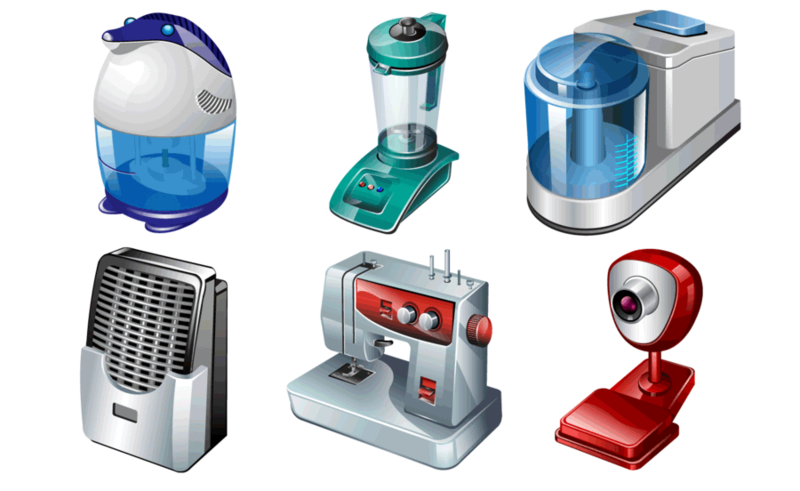 Should you buy second hand appliances? If you are looking for electrical appliances then you may be tempted by the huge saving you can make by buying them second hand. There are many places to buy second hand electrical appliances such as Ebay, Gumtree, Facebook or at a car boot sale, but you need to be aware of the risks you may be taking. If you are buying something from a seller that has refurbished the item then you may well get a warranty, but if buying privately then you may find that you have little cover and could end up wasting your money. Buying items from a car boot is often the most risky as you will not have any way of contacting the person should the item not work and often you cannot test it until you get home. You can save money on buying items second hand but if you are still talking about spending over a hundred pounds then I would seriously consider whether it is worth the risk, you may find by spending just a little bit more you can get yourself a 12 month warranty and have peace of mind should it not work or go wrong in the near future. This entry was posted on February 20, 2017 at 7:59 pm. You can follow any responses to this entry through the RSS 2.0 feed. Both comments and pings are currently closed. Posted in Buying by Linda Comments Off on Should you buy second hand appliances?